Soon. It'll all be over soon. Capitalize. 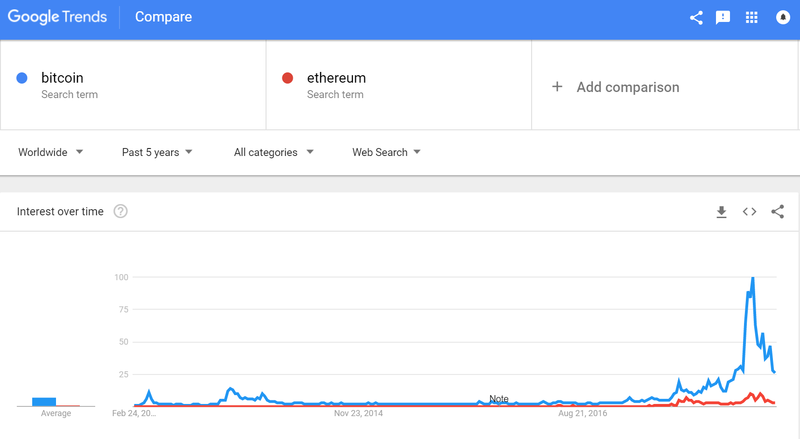 As Ethereum has been gaining in value, the global awareness and interest has remained stagnant. 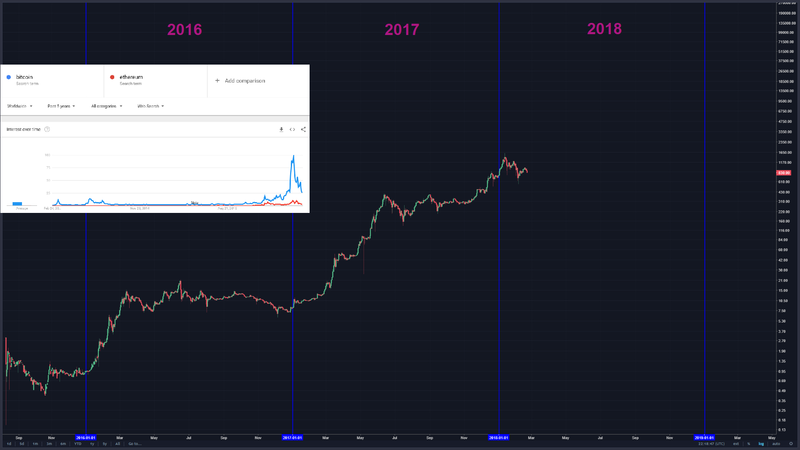 What will happen when ETH blows up in popularity like when BTC did? A lot of ETH is now hoarded by big players and will be even locked up in Proof of Stake. 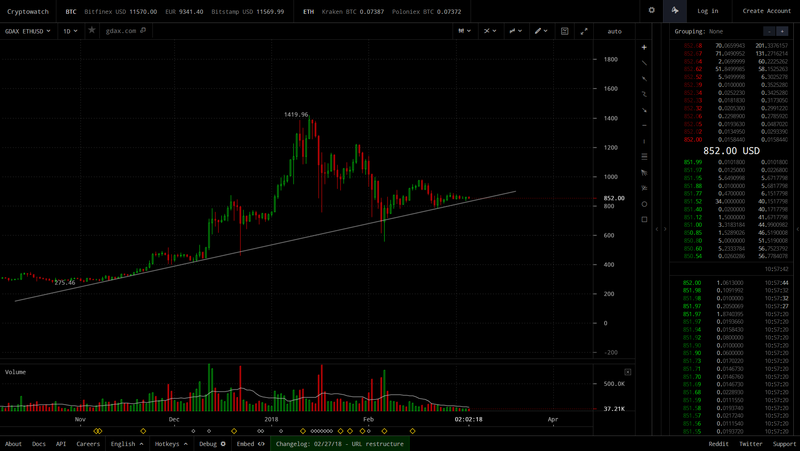 Take a good look at the following chart and explain why you would be selling vs buying where we are now. 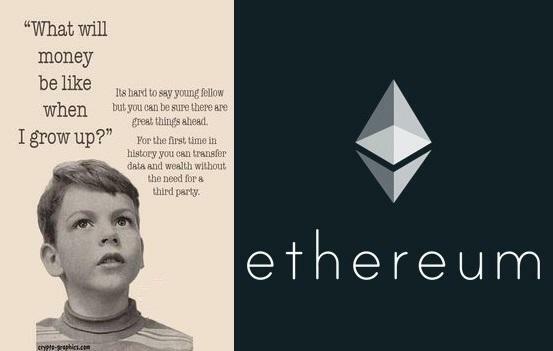 How I See ETH. 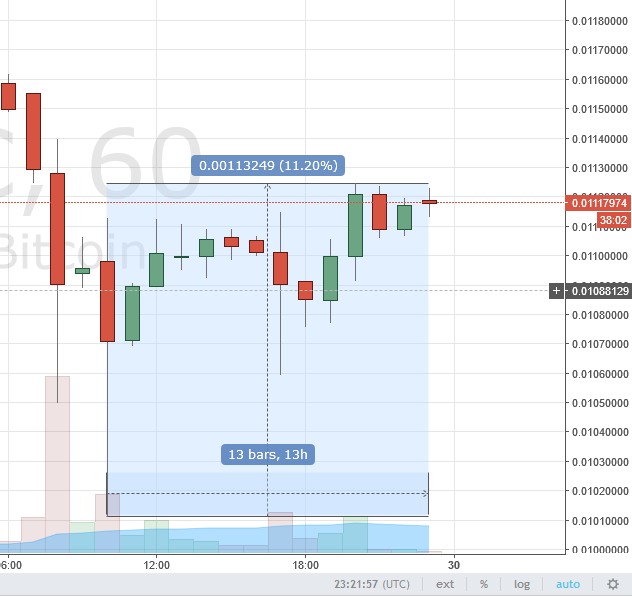 And How You Should See ETH Too. We're Early. This Is Sam. Be Like Sam. 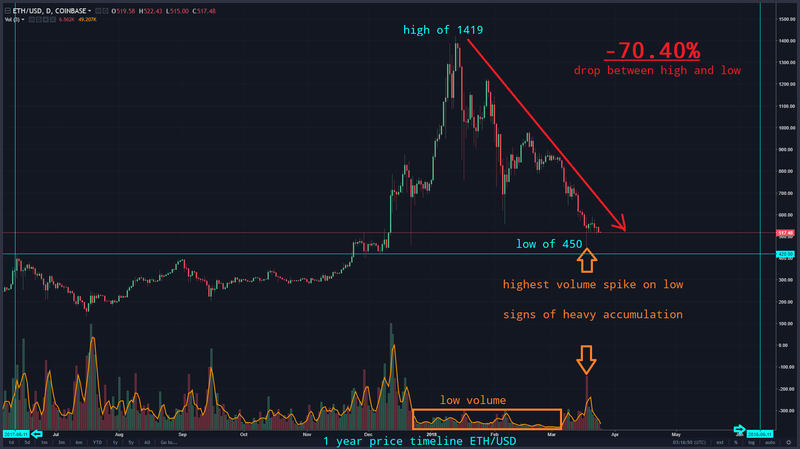 Could A Major ETH Reversal Be Coming? 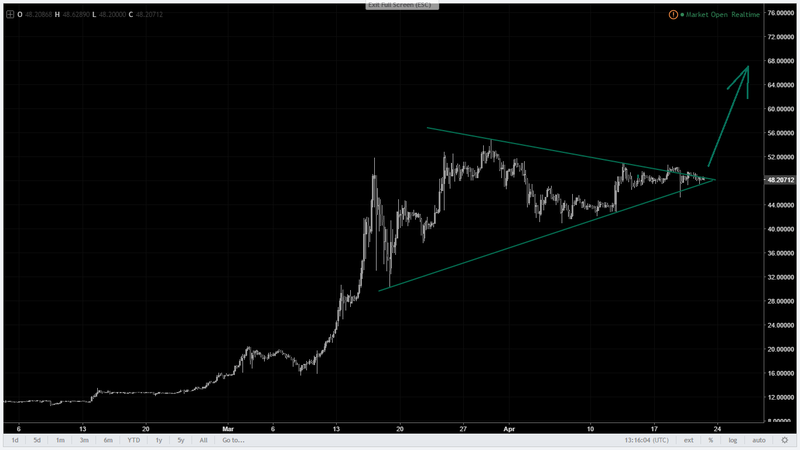 ETH Is About To Have A MEGA Breakout Going Into May. Buckle Up. 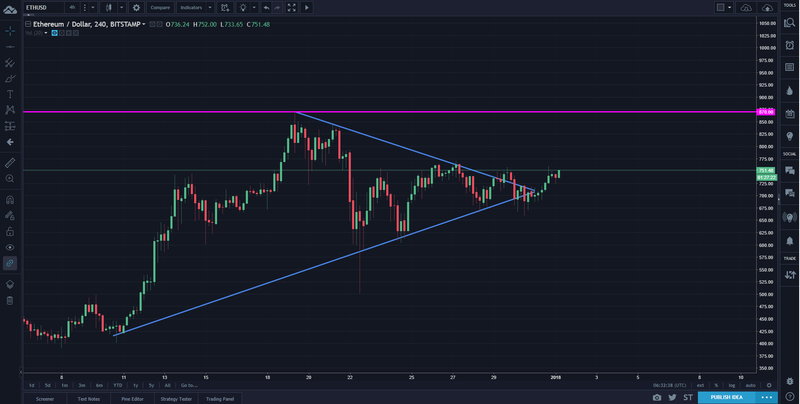 ETH Technical Breakout: Next Resistance $870. 2018 Lets Go! 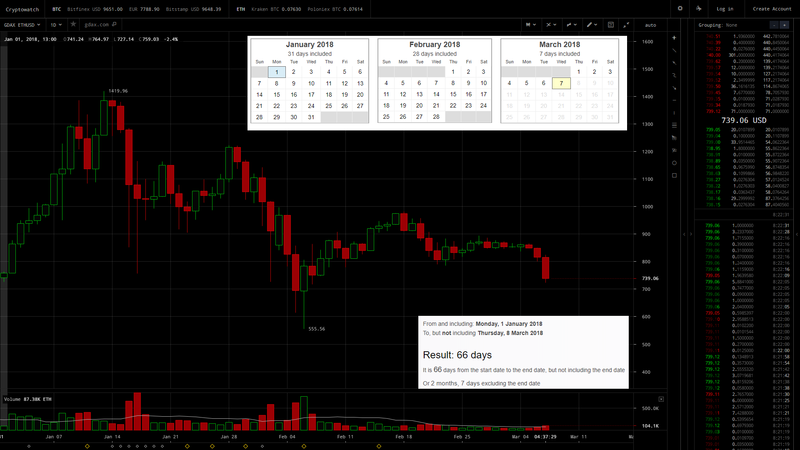 At todays levels, ETH is now where it was on 1/1/18. 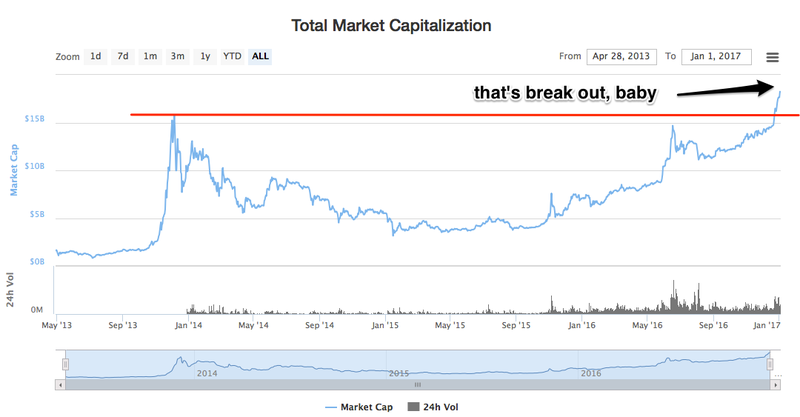 ETH Is Going To Reach Parity With BTC Market Cap. 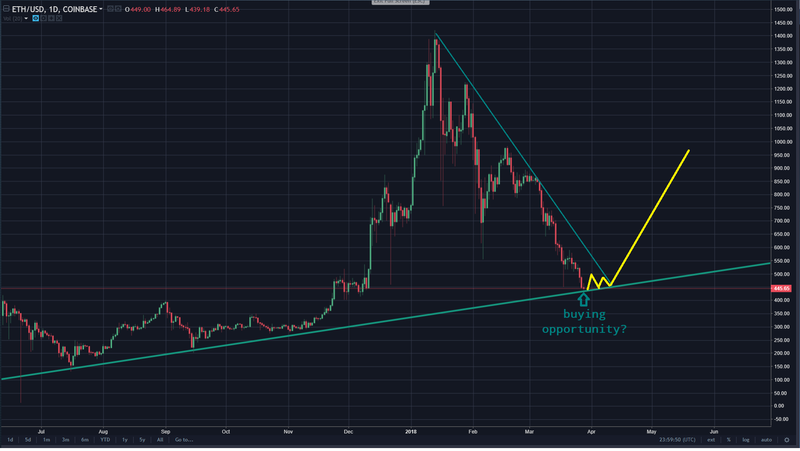 This Would Bring Us To $400+. When Do You Think This Might Happen? Parity v.1.4.5 Literally Fully Syncs In 5 Mins Now. Why Is This Not Default Behavior Of Mist? 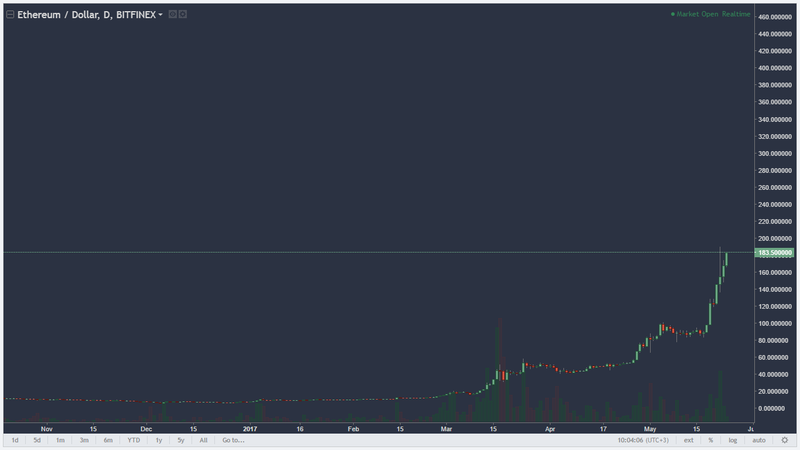 This has been the longest bear market Ethereum has ever experienced by more than two fold. Is it really smart to sell now? 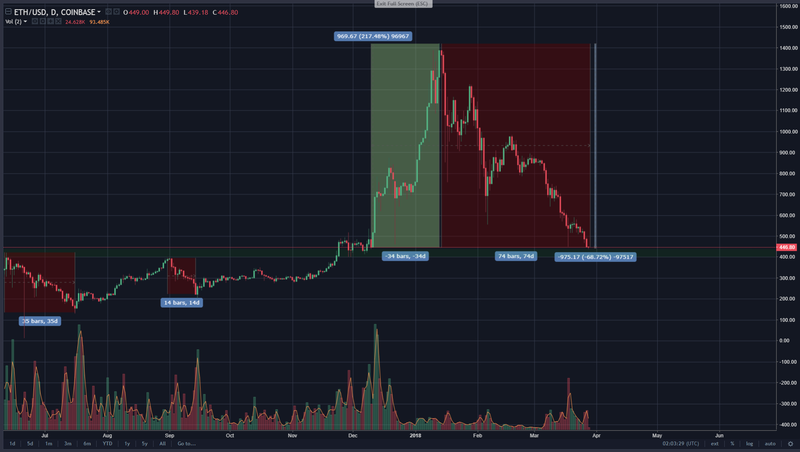 The accumulation on ETH/BTC is so obvious. Volume is just important. 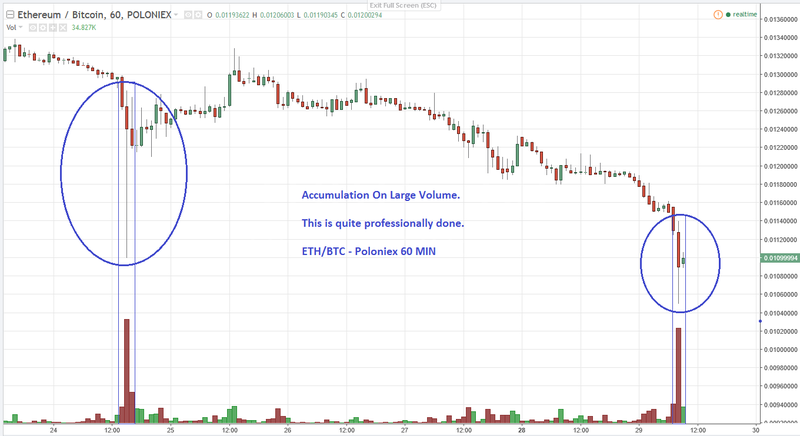 Those big volume bars represent 300K ETH each changing hands in 60 minutes respectively. 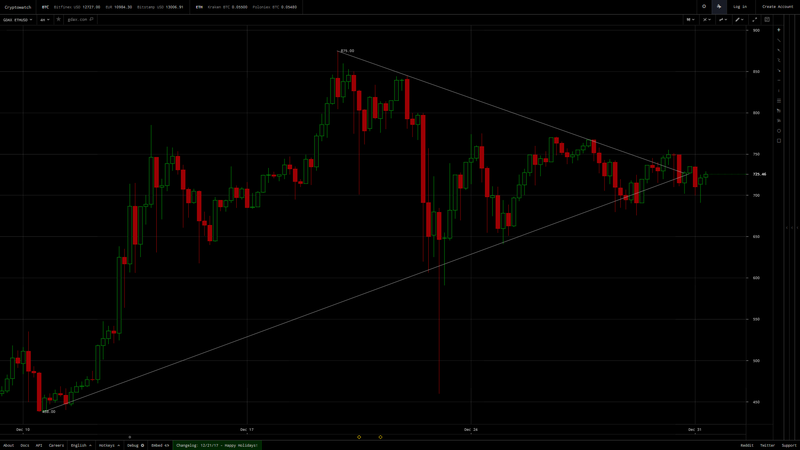 This = Large Buyers. 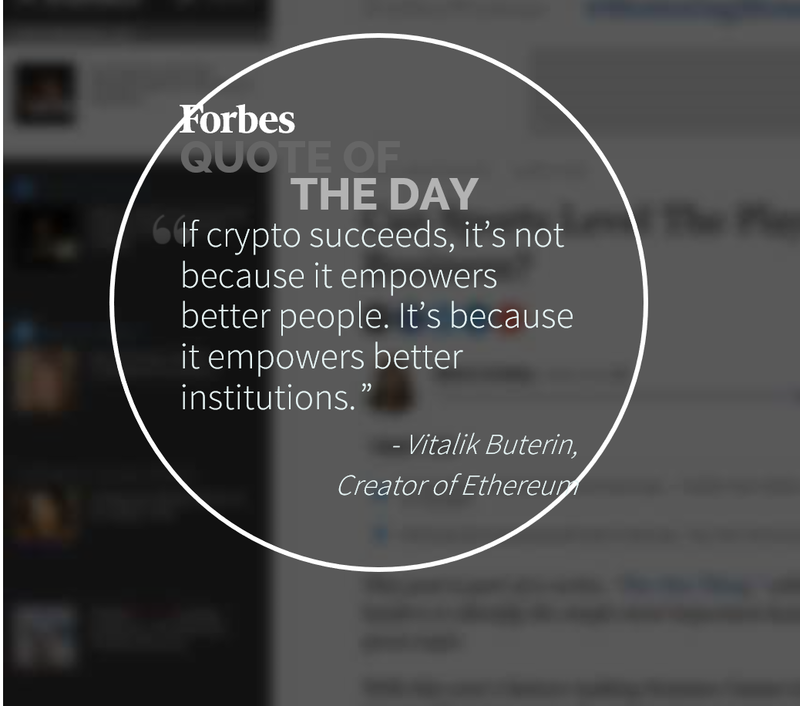 A lot of people still don't even know about Ethereum. The greatest rewards always come to those who start early. It's 2013 all over again. This year is going to be one heck of a wild ride! 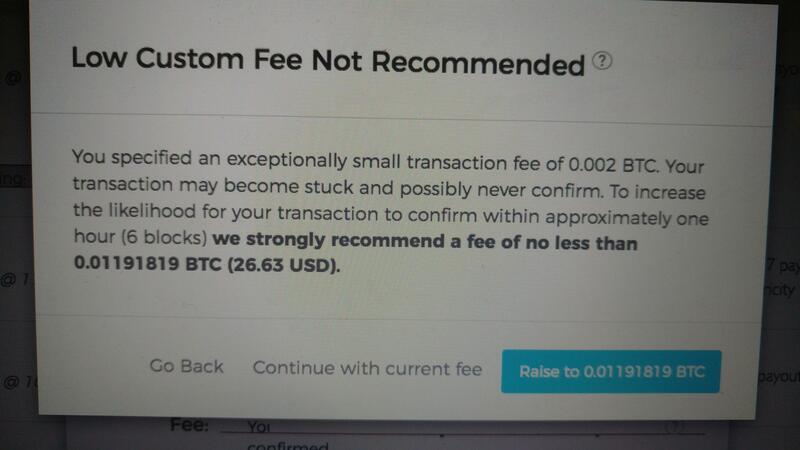 Only In Crypto! +13% in 13 Hours. Nobody Has A Clue LOL. 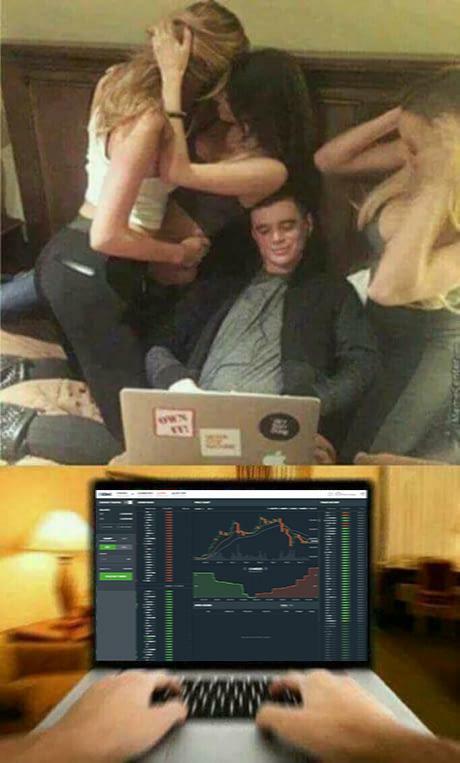 Buy BUY Buy SELL SELL BUY BUY BUY! Welcome To The Future. The Year Is 2023. 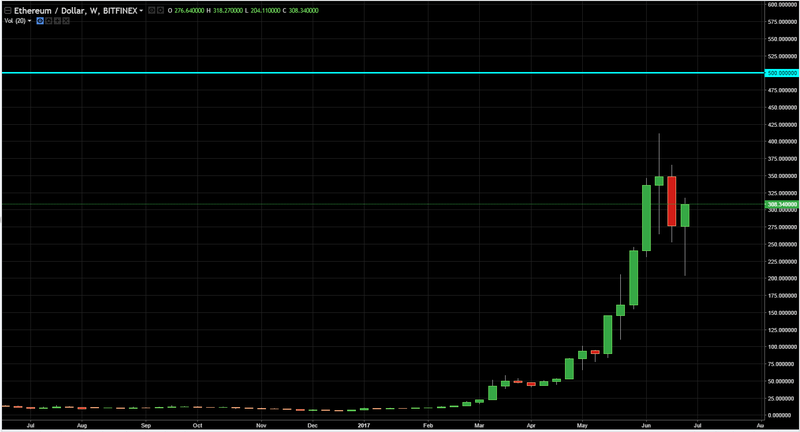 We have now reached 3 months of consolidation! 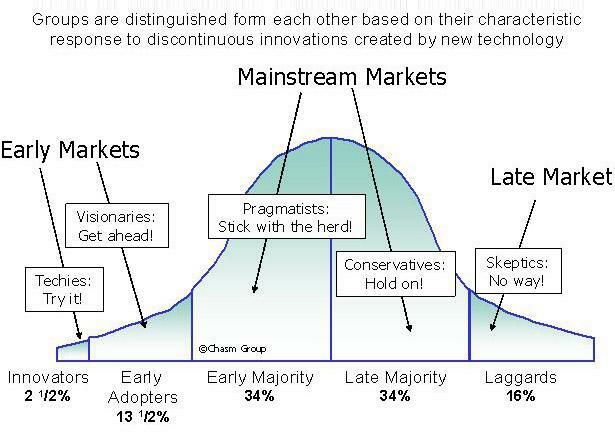 Ask yourself, how many more people do you think got interested in crypto since then? 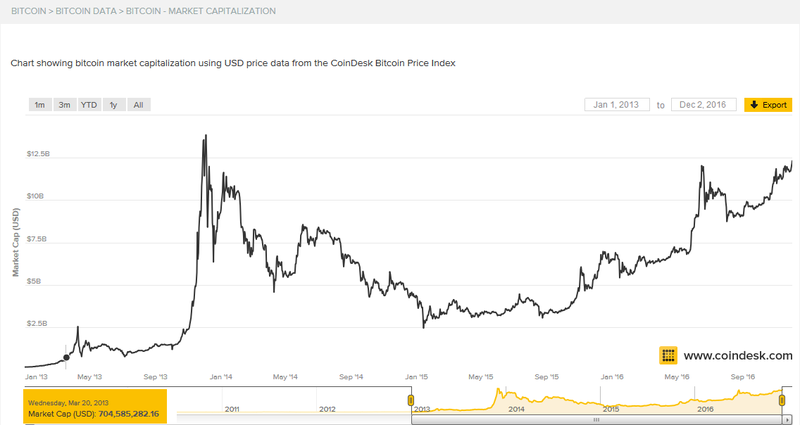 If you were investing in Bitcoin Market Cap where Ethereum is today, this is what your chart would have looked like.